The world has gone to hell after a terrorist attack sends the world back to nineteenth century technology. But on an island off the coast of Oregon, Eden McKay’s small town is safe and sound. 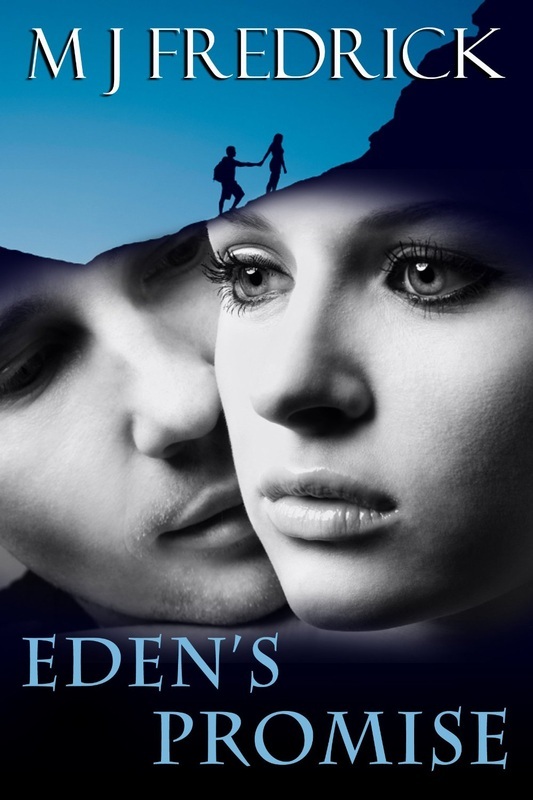 But when Eden’s ill mother wants to see her other daughter before she dies, Eden must leave the safety of her home to find the sister she hasn’t seen in four years. The only one to help her is Aaron Jenkins, the Navy SEAL who’s just made his way to the island after months of fighting his way across the mainland. After what he’s seen on the mainland, all he wants is the peace of his family’s home. He doesn’t want responsibility for himself, much less another person. But he can’t let Eden go on her own. She’s determined, but she’ll never survive on her own. Together they set off for the mainland, where wild dogs and mercenaries are the least of their problems, where they have to fight a mad man and search for a needle in a haystack, where the danger is not just to their well-being, but to their hearts.